"Theologically rich and musically enjoyable, Caroline's songs have been beloved favorites in our family for several years. These new melodies will help you carry the story of redemption with you throughout your days. Scripture-based and layered with meaning, the lyrics of these songs focus the heart on Christ." 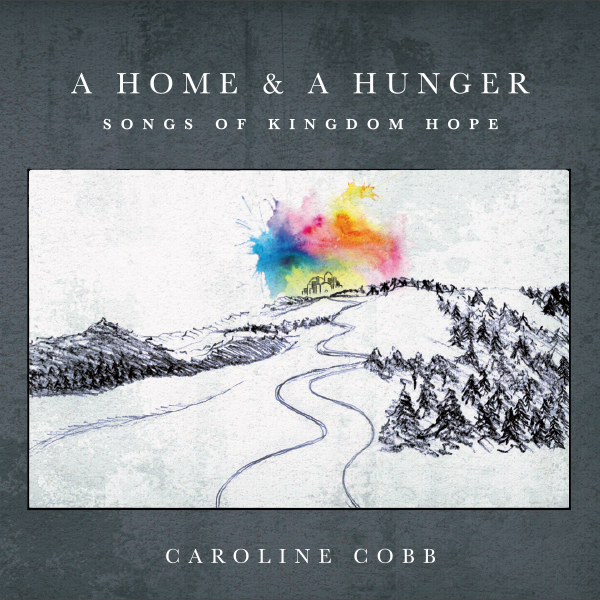 "In the style of my favorite singer-songwriters Christa Wells, Sara Groves and Ellie Holcomb, I can't get enough of Caroline Cobb's thought-provoking album A Home & A Hunger. Rarely has an album affected me this deeply, as many of the songs cause me to physically feel the depth and sincerity of Caroline's songs. She is clearly in love with God, and the way these songs convey her prayerful and biblical relationship with our Lord is truly inspiring and convicting." 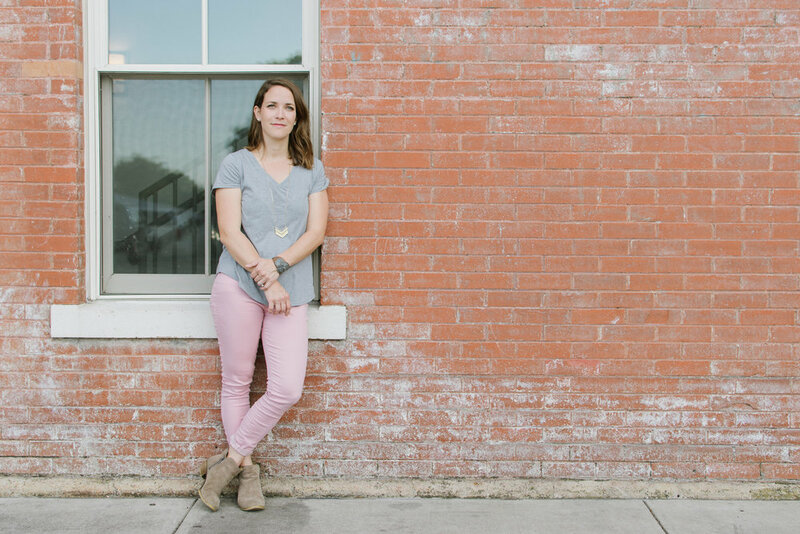 "Both a storyteller and a theologian, Cobb has emerged as a unique and needed voice as she attempts to make biblical theology accessible. In A Home & a Hunger, Cobb beckons us into the biblical narrative so we may find ourselves in the pages of Scripture. The album is a fantastic resource for the church both as an encouragement and an exhortation." "If you haven’t heard this record, it will bless your life! Amazing job Caroline Cobb, Gabe Scott and friends for making these sweet tunes to help me savor Jesus." "Caroline Cobb's artistry shines on this wonderfully conceived and executed album, awash with spiritual insight as we have come to expect from Caroline. Definitely a best of 2017 contender." "A Home & A Hunger is a masterfully executed album, from well-written lyrics, to vibrant arrangements, to passionate performances. These songs worshipful and truthful, yet don't feel like a corporate mega-church experience - more like a musical front porch gathering. I'm so happy I pulled up a chair for this one." 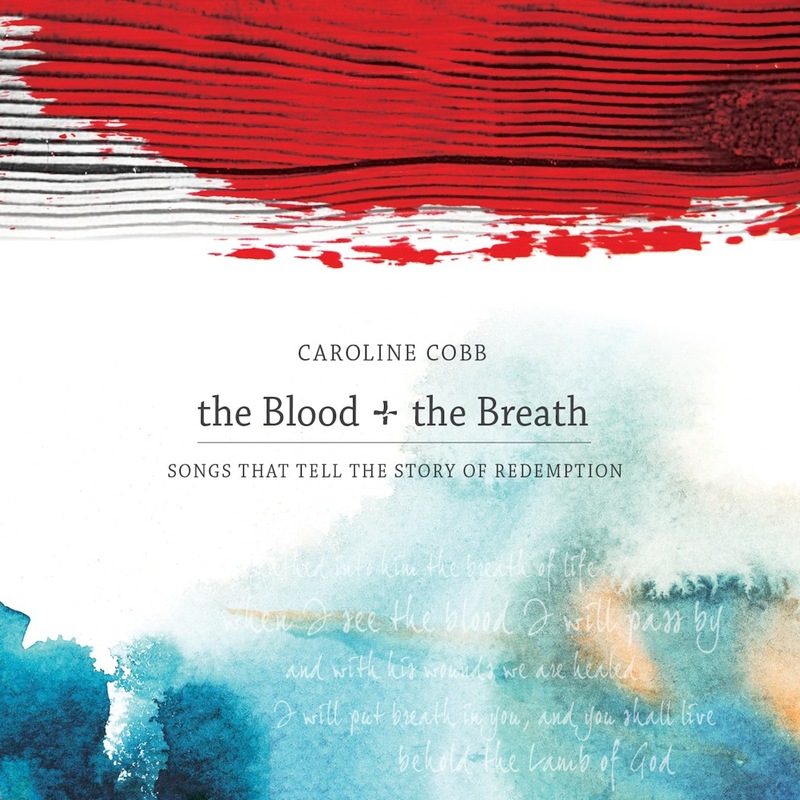 "Once again, Caroline Cobb has produced a delightful tour through the Bible, bringing its truth to light with music." 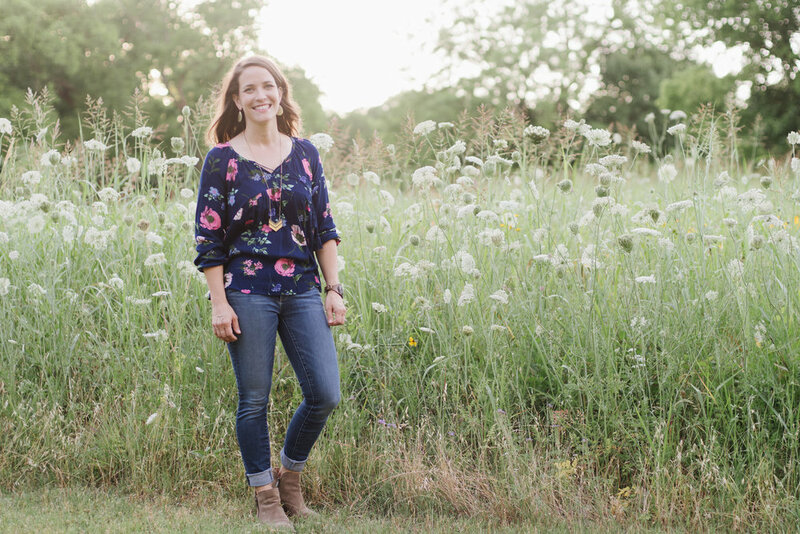 Caroline Cobb is a singer-songwriter interested in telling the stories of Scripture creatively and faithfully through music. 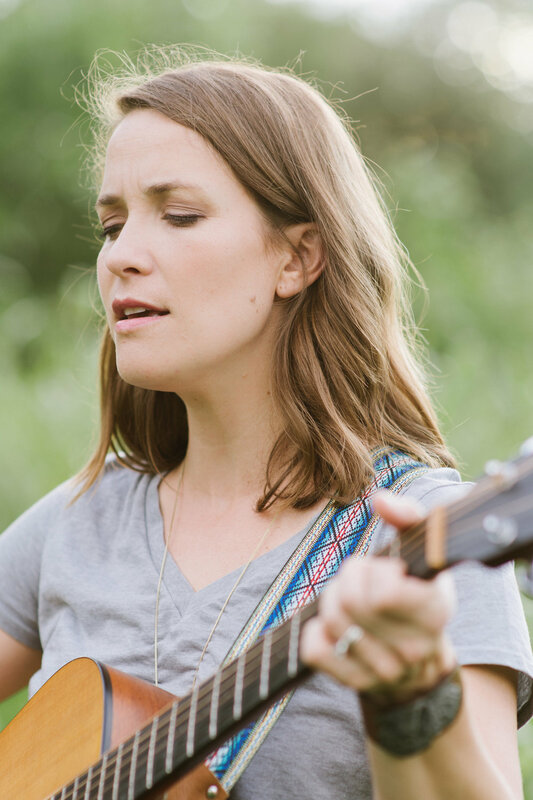 Caroline’s most recent album, a Home & a Hunger: Songs of Kingdom Hope traces the tension of the “already” and the “not yet” from Genesis to Revelation, with each song parachuting into a different biblical story. Caroline and her husband Nick live in Dallas, TX with their three young kids (Ellie, Harrison, and Libby). 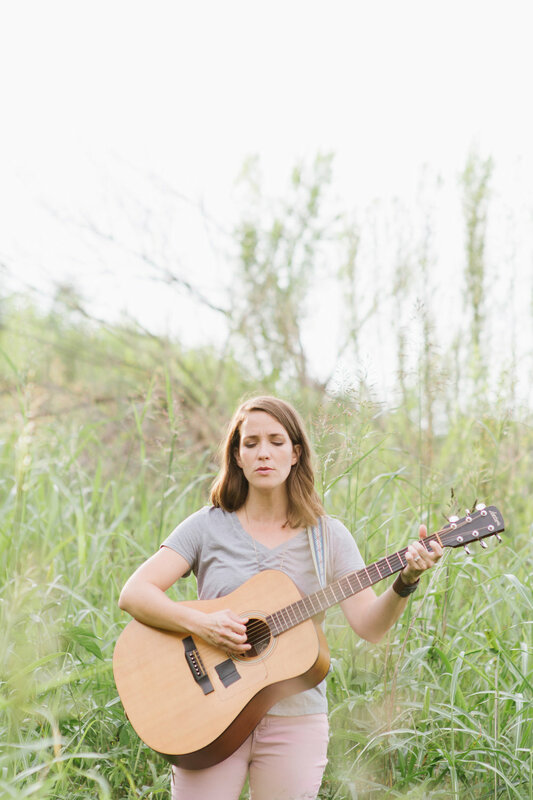 In 2011, Caroline Cobb gave herself a goal to write a song for every book of the Bible in a year. That year of writing set in motion a new passion to tell the stories of scripture through music, faithfully and creatively. Caroline’s latest album, a Home & a Hunger: Songs of Kingdom Hope explores the tension between the "already" and "not yet." Produced by Gabe Scott (Andrew Peterson, David Crowder) and featuring Shane Barnard and Jill Phillips, the album traces the biblical themes of Eden and exile, restlessness and rest, and God's "upside-down" kingdom. Her last album, the Blood + the Breath: Songs that Tell the Story of Redemption, takes the listener on a journey through redemptive history with each song parachuting into a different biblical scene. Caroline and her husband Nick live in Dallas, TX with their three young kids (Ellie, Harrison, and Libby). a Home & a Hunger: Songs of Kingdom Hope is a journey through scripture, beginning with the Fall and the first “hunger pangs” in Genesis 3, and ending in Revelation, when God will make His home with us forever. Produced by Gabe Scott (Andrew Peterson, David Crowder), and featuring Shane Barnard, Jill Phillips & Sean Carter, the album tells of exile and Eden, of restlessness and rest, and of God’s beautifully “upside-down” kingdom. a Home & a Hunger rose to #3 on iTunes Christian/Gospel and has been recommended by Christian leaders like Bob Kauflin, Justin Taylor, Ruth Chou Simons (GraceLaced), Elyse Fitzpatrick, Lauren Chandler, Tony Reinke, & Gloria Furman. “4 out of 4 stars. Musically chronicling the scripture’s story through convicted Americana-folk haunts, the Texas singersongwriter traces Messianic hope amidst humanity’s dark and harried lineage. Produced by Josh Moore (Derek Webb, Caedmon’s Call), Cobb’s acoustic-based interpretations of redemption is spellbinding. Add a Top 10 iTunes Gospel debut and her illuminating compositions deserve a say in the church’s modern musical landscape." “With the brush of her guitar and voice, Caroline paints a portrait of God's redemptive history from the Garden to consummation. Seriously good music, serious theology."